Categories: National Titles, Pocket Naturalist. 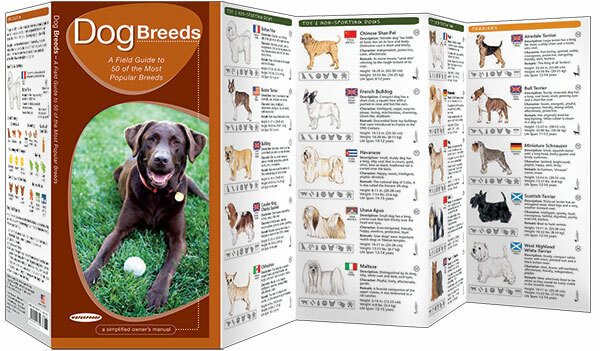 This must-have reference guide to dog breeds will help you to identify some of the most popular dog breeds recognized by the American Kennel Club (AKC), the largest purebred dog registry in the world. 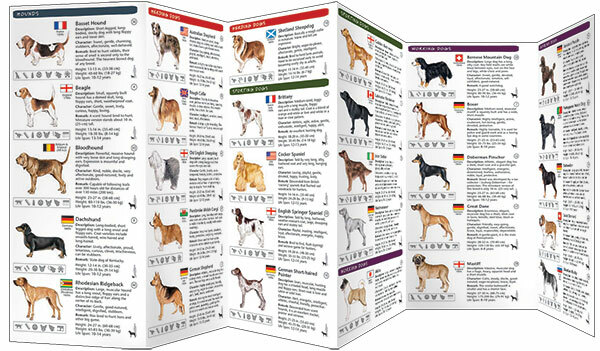 This beautifully illustrated guide includes detailed descriptions of 50 dog breeds by providing the breed origin, key physical characteristics, personality/character traits, activity level, grooming requirements, and how they get along with people and other dogs. There’s even a section on dog park etiquette! This convenient guide is an ideal, portable source of practical information for dog-lovers of all ages. Made in the USA.